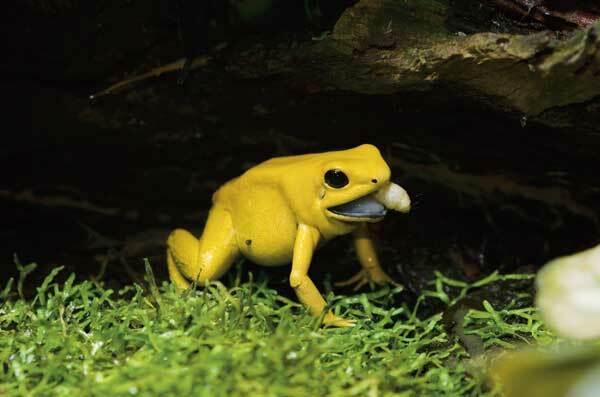 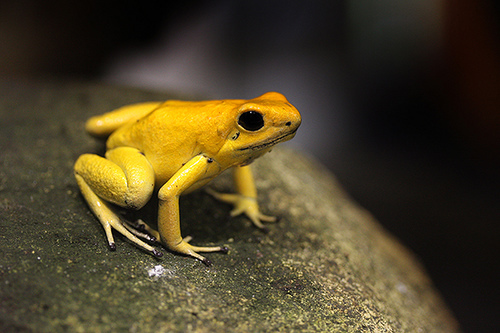 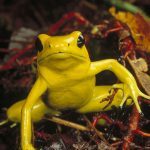 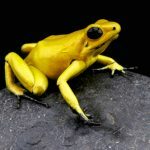 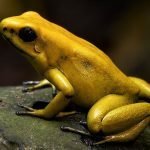 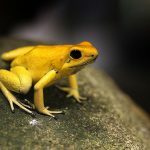 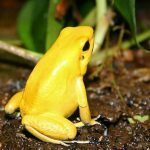 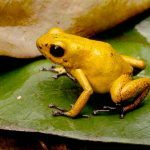 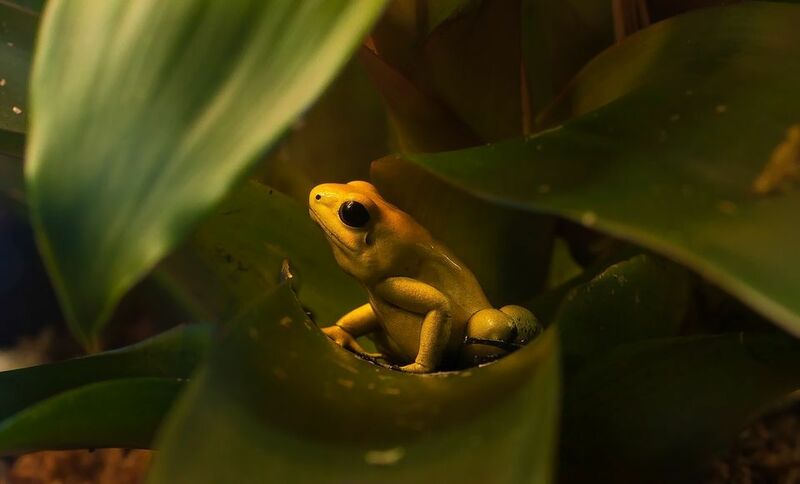 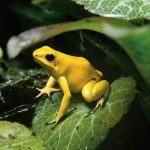 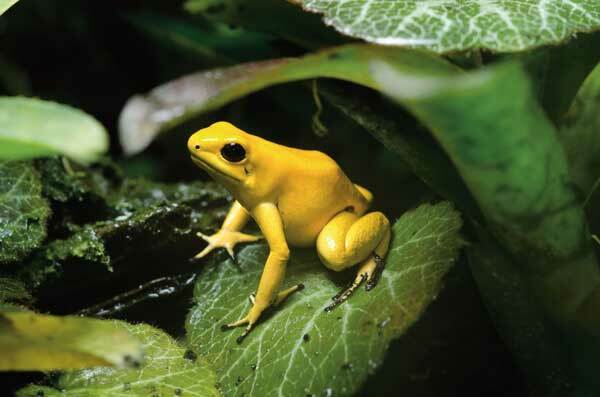 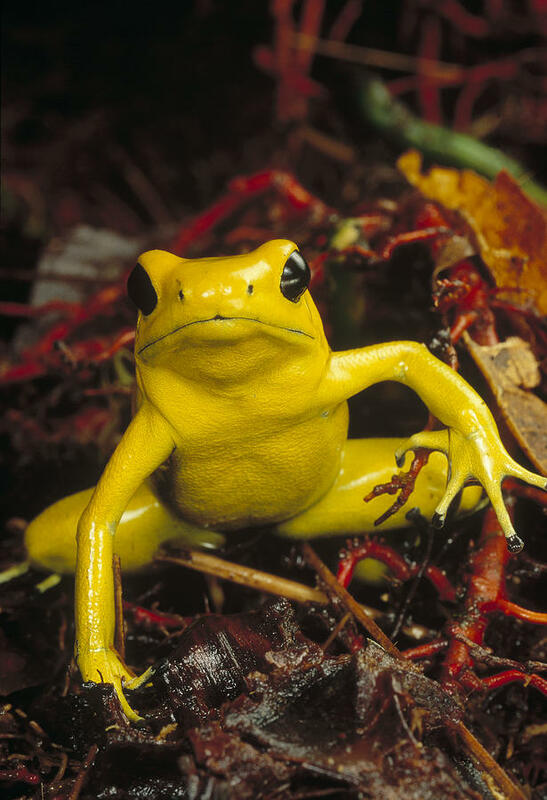 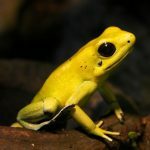 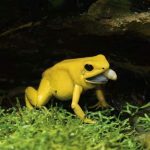 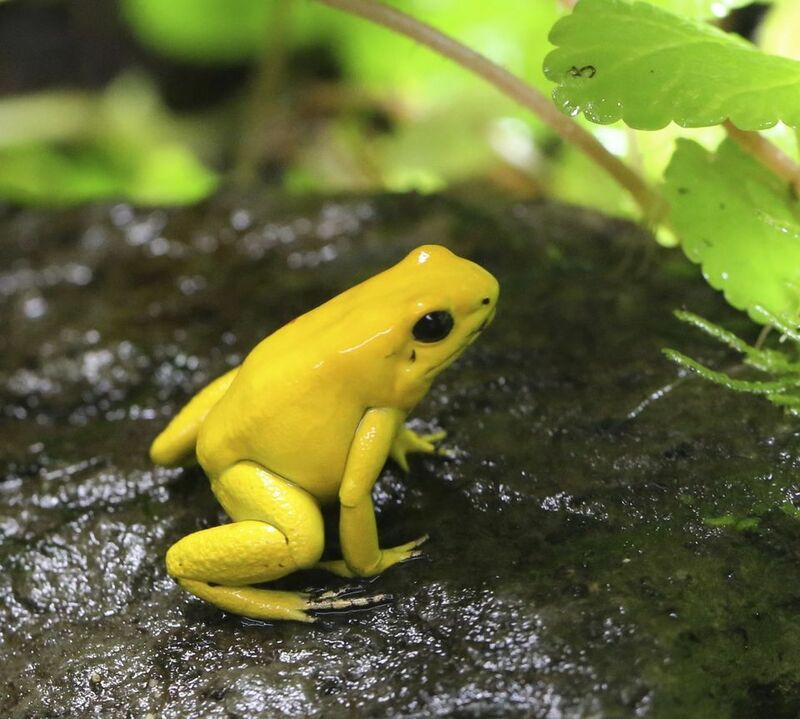 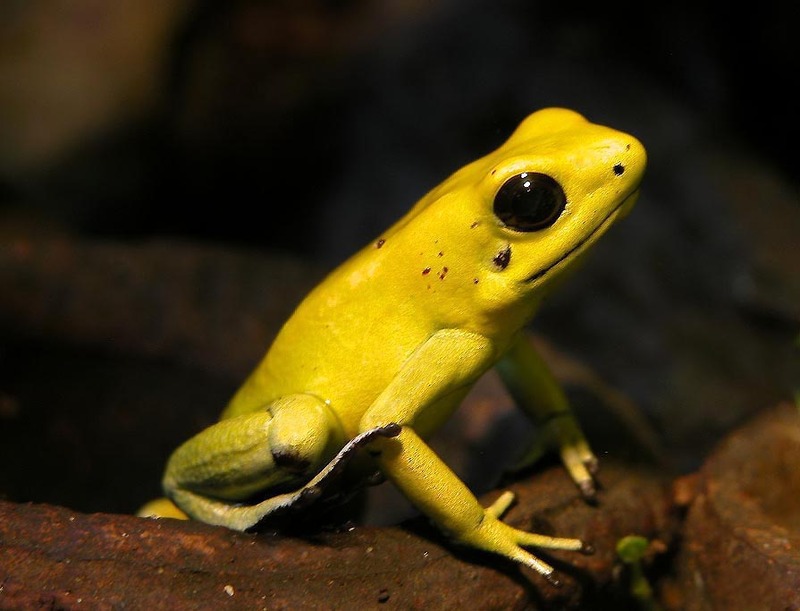 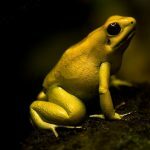 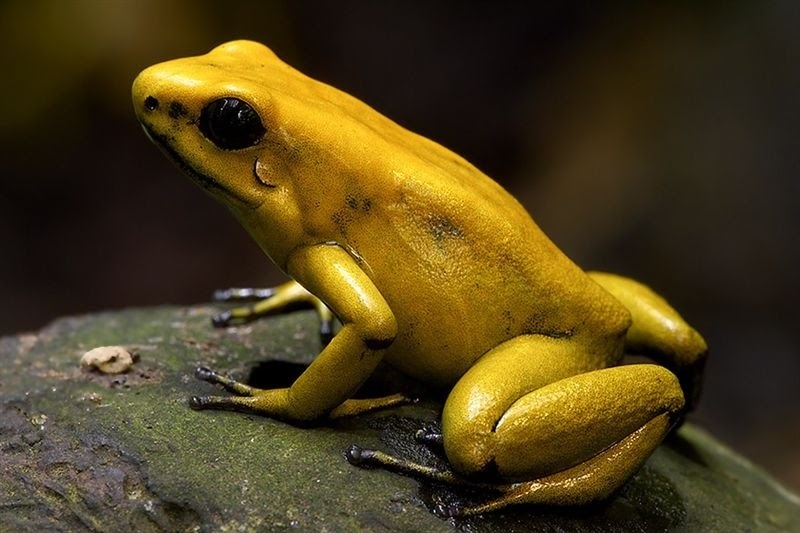 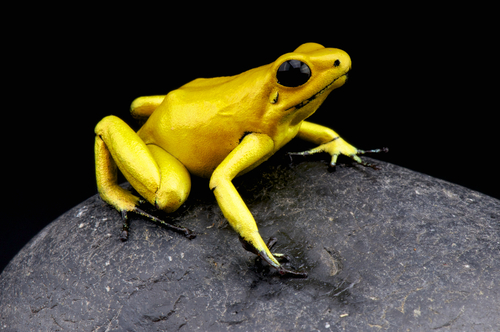 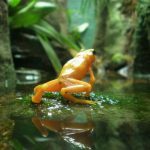 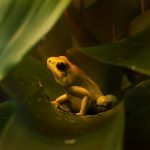 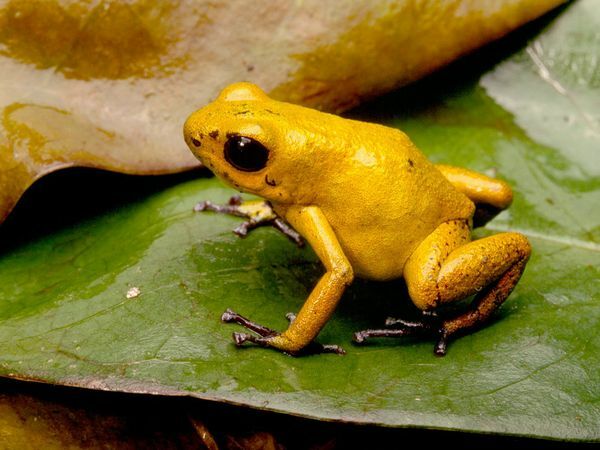 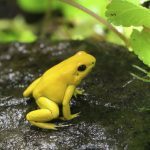 Golden poison dart frog is a species of poison dart frog found only in the Pacific coast of Colombia. 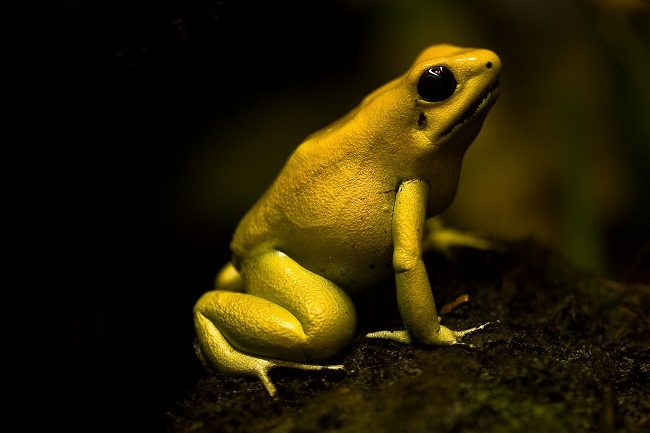 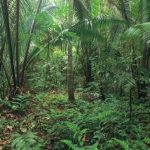 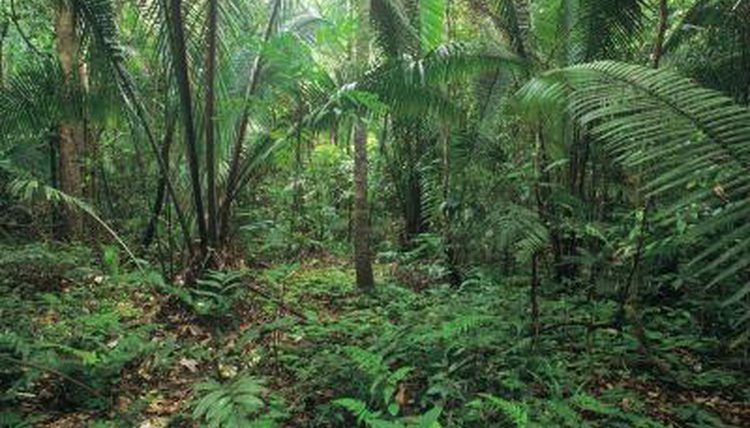 The species is social, living in groups of up to six members. 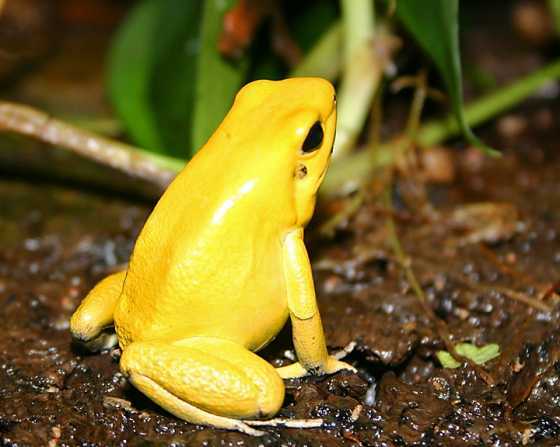 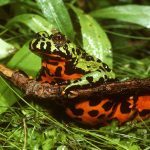 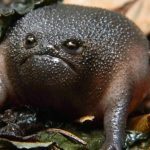 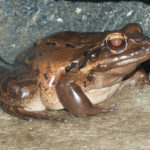 The frog is diurnal and terrestrial. 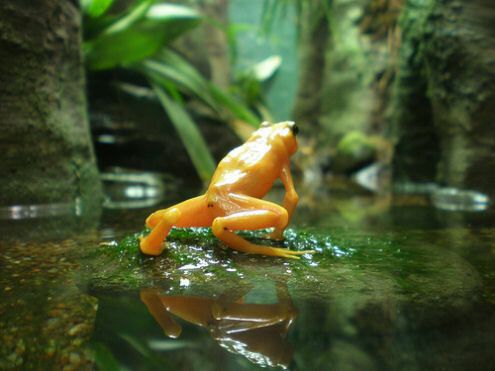 Published on May 11th 2017 by staff under Frogs. 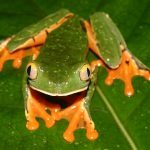 Article was last reviewed on 29th April 2017.